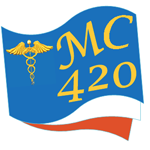 MC420 Inc. is a future licensed producer of medical marijuana. Serra is a cannabis dispensary located in Eugene, OR. 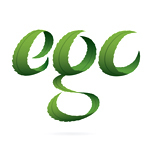 Serra aims to provide the very best recreational marijuana shopping experience in Oregon.